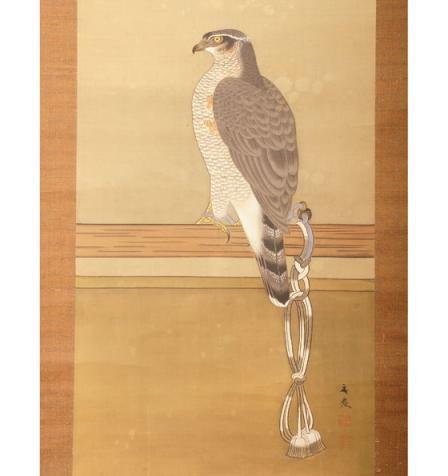 Vertical scroll with a hawk. Edo period (17th-19th centuries). Japan.